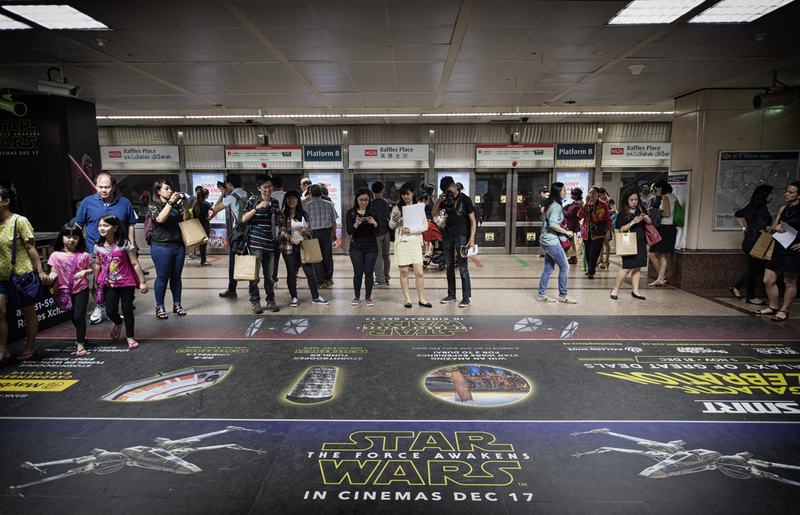 Disney Southeast Asia and SMRT Commercial has brought the epic “Star Wars: The Force Awakens” fever into the SMRT retail and transport networks this Christmas. In addition, SMRT Commercial has officially opened its latest concept store ‘Pop In’ at Raffles Xchange on 15 December 2015. The pop-up concept sells popular Star Wars merchandise. ‘Pop In’ aims to be a pit-stop for commuters and professionals to grab quick and healthy meals as well as l licensed character merchandise from upcoming movies and games. 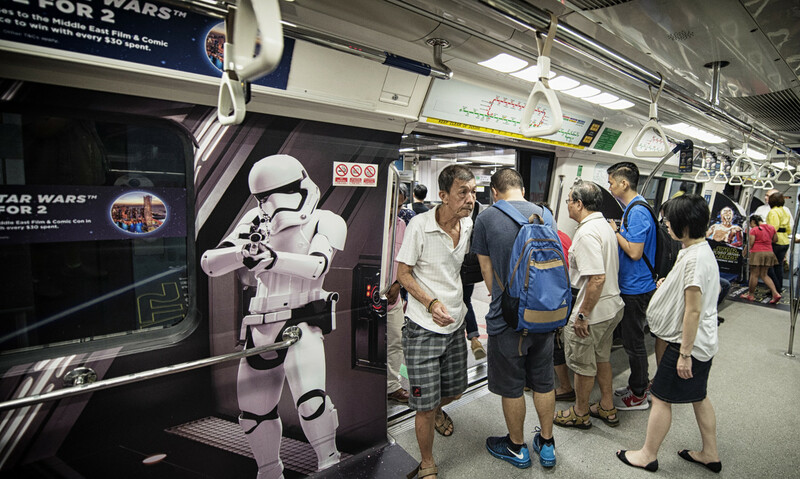 SMRT has also launched Star Wars concept trains and buses, reportedly a first in Singapore, that will go into service in mid-December. The concept trains will travel along the North-South and East-West lines, while the buses will serve central routes. 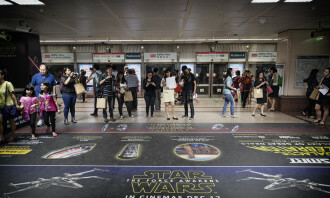 Moreover, the platform of Raffles Place MRT will also be transformed into a Star Wars-inspired battle zone showcasing the movie’s central theme. SMRT’s “A Galactic Celebration” marks the second SMRT Commercial and Disney Christmas campaign in an 18-month partnership inked in November 2014. Partners on board this Christmas include Citibank and Maybank. Citibank-SMRT Visa cardmembers will receive a gift, $10 Kallang Wave cash vouchers and free rides when they spend at the mall. 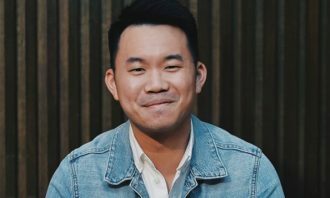 Citibank SMRT Platinum Visa Card cardholders will be entitled to further discounts on a variety of deals at iMOBShop.sg, by using a promotion code. SMRT Commercial has also partnered Maybank for the first time to reward on-the-go shoppers this Christmas. Maybank cardholders will have access to redemption privileges. The Maybank promotion runs till 31 December 2015. SMRT Commercial’s managing director, Dawn Low said, “This Christmas, we are excited to partner Disney to bring an intergalactic Star Wars experience into our transport and retail networks. We welcome the launch of the Star Wars trains where commuters and fans can travel in intergalactic style this Christmas. We would like to invite Christmas shoppers to Pop In at Raffles Xchange and visit Kallang Wave Mall to check out our specially curated collection of Star Wars merchandise”. “Star Wars fans are having a blast this year! 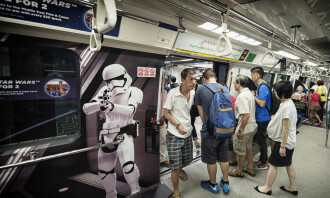 We are excited that fans can commute in Singapore and immerse in their favorite Star Wars saga, thanks to SMRT and their creative designs in buses and trains,” said Alex Baillie, head of studio marketing & media+, Disney Southeast Asia. 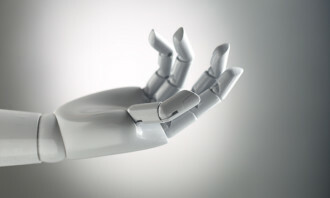 Does your ad really need to be interactive? Zouk’s closure: Death of a local icon? 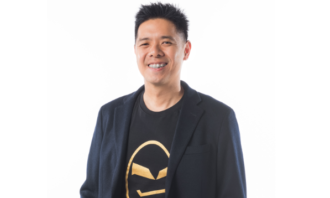 Will the local night scene lose its luster with the closure of Zouk?.. 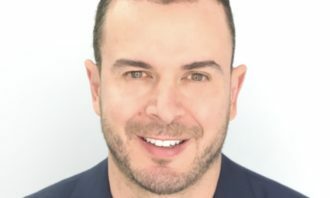 Michael McComb has left his role as strategy lead for WPP's Team Bank of America Merrill Lynch for a senior marketing role with Pr..
Apart from rolling out the mobile videos, Lee Gardens Area has been decorated as a whimsical world of Jimmy Liao (幾米) with several..